Premium Boutique E-Juice. Fresh from the arid badlands of Staffordshire in the UK. 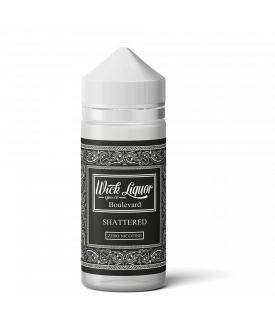 Wick Liquor E-Juice Co supply a selection of some of the most complex and delectable flavour e-juice blends in the UK. 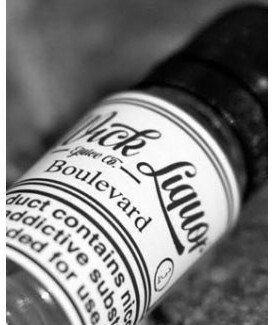 With such unique flavour notes such as Cholo Sugar Skull Cake and Malibu Loganberry Pulp, there’s definitely a tastebud adventure to be had with Wick Liquor. Producers of the world-class Boulevard, Carnival, Contra and Deja Voodoo. Available in 0mg, 1.5mg, 3mg and 6ml, in 15ml and 30ml bottles.